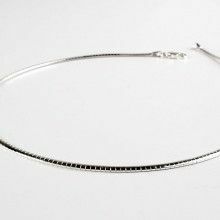 This popular silver chain has quite a bit of sparkle to it! 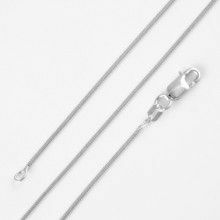 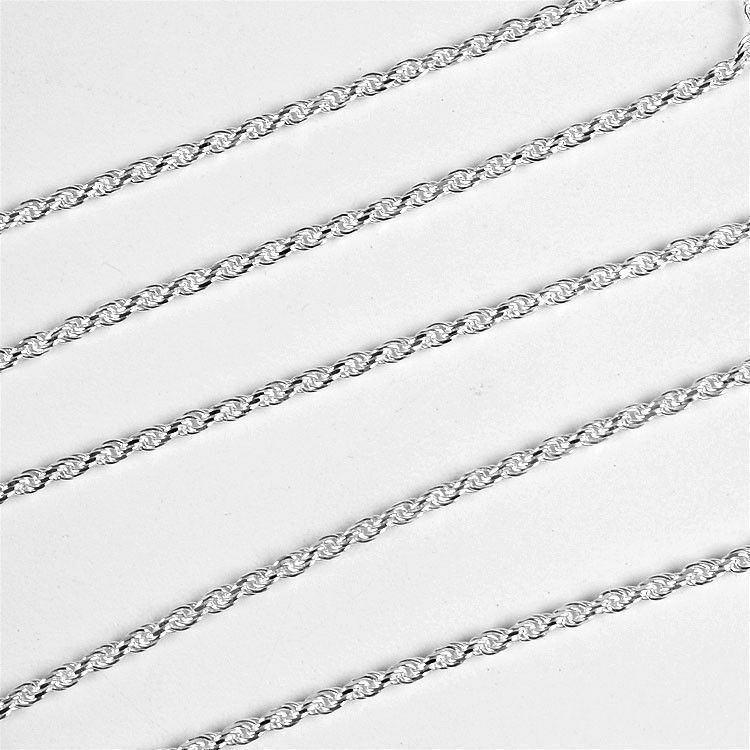 The rope style chain looks great with or without pendants on it. 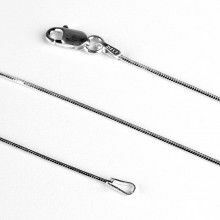 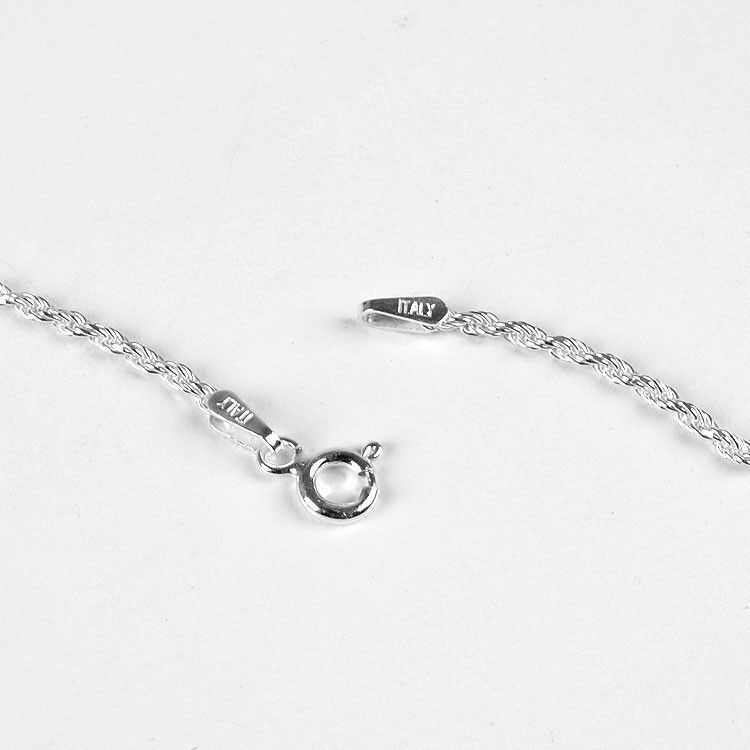 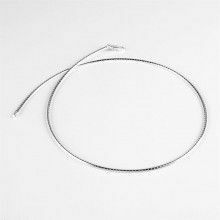 This particular chain is available in numerous lengths and has a classic lobster claw clasp.